The American Petroleum Institute specification API 5L covers seamless and welded steel line pipe. 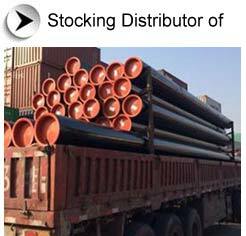 This is steel pipe widely used by pipeline transportation systems in the petroleum and natural gas industries. API 5L Pipe is suitable for conveying gas, water, and oil. API 5L carbon steel pipes are widely available and relatively affordable, Major infrastructure such as pipelines' first choice is API 5L Pipe. Aesteiron Steels Pvt Ltd. is a leading stockholder, distributor and supplier of wide range of API 5L Grade B Seamless Pipes and Welded Pipes. API 5L Grade B seamless pipes, grade of carbon steel is our specialized product and available in ready stock for all standard thicknesses up to SCH160. Aesteiron Steels is an authorised distributor of API 5L line pipes manufactured by manufacturers in India such as MSL, ISMT and JINDAL SAW (JSL). When selecting the proper Material Specification, Pipe Grade, ASTM Special Requirement, API 5L Product Service Level (PSL), API 5L Annex Requirement or CSA Z245.1 Category or Service Group, the end use and method of pipe fabrication should be considered. Various practices are employed in all phases of steel production, which determine the type and quality of the finished product. 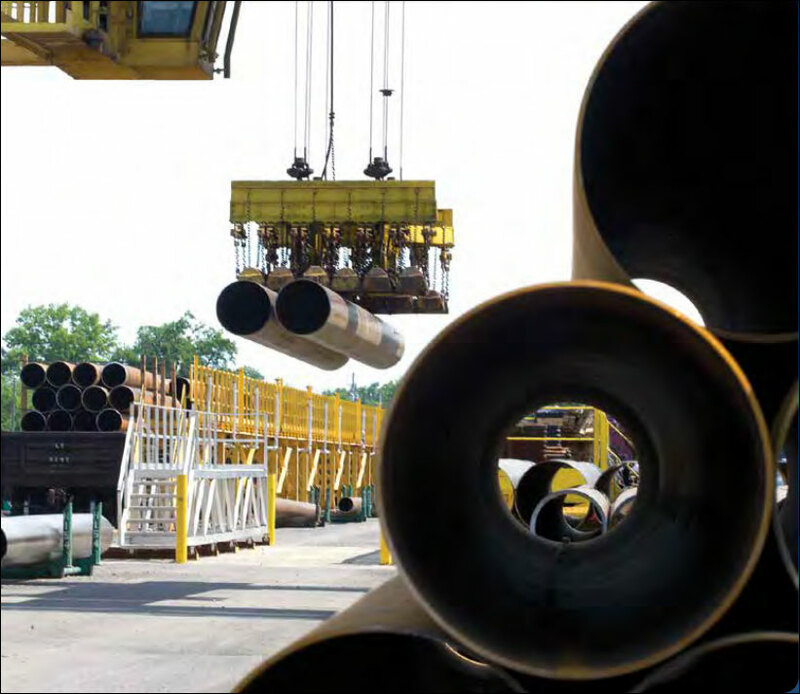 Aesteiron Steels stocks a full range of API 5l grade b, API 5L X52 PSL-1 & PSL-2 line pipe in seamless. Aesteion Steels is a leading supplier of API 5L line pipes in all major grades and sizes. Aesteion stock a wide range of API 5L Grade B Pipes. API 5L Grade B carbon steel seamless pipes are available in size range of 1/2” NB through 36”, & welded API 5L Grade B carbon steel pipes are also available in large dia. Aesteiron Steel is distributor & dealer of certified manufacturers of API 5L Grade B carbon steel pipes, these all materials are suitable for bending, for flanging, for welding, and for similar forming operations. Other than API 5L B, X42 - X70 Steel Pipes, Tubes Aesteiron Steels can also supply carbon steel pipe fittings such as buittweld fittings, forged fittings, forged flanges, fasteners and gaskets. Aesteiron Steels provides seamless and electric resistance welded pipe in OD sizes ranging from 1.9 inches to 26 inches. A variety of end finishes, lengths, grades and wall thicknesses are available.